SHAKE YOUR WAY TO A HEALTHIER, HAPPIER YOU! The Lady Shake is a healthy meal in a shake. 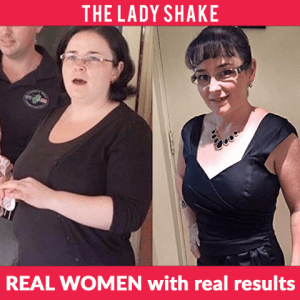 The Lady Shake is a healthy weight loss shake specifically designed for women. Great for breakfast as it is high in protein, fibre, vitamins and minerals and low in sugar. 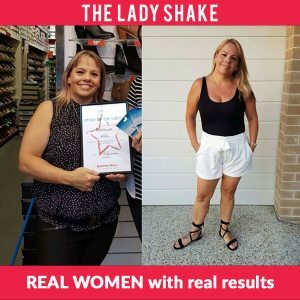 The Lady Shake has up to 84% less sugar than other meal replacement shakes. That up to 88 teaspoons less of sugar per week! Learn more..
WHO NEEDS THE LADY SHAKE? Are you sick of being tired and overweight? Feeling sluggish? Well, you need The LADY Shake! 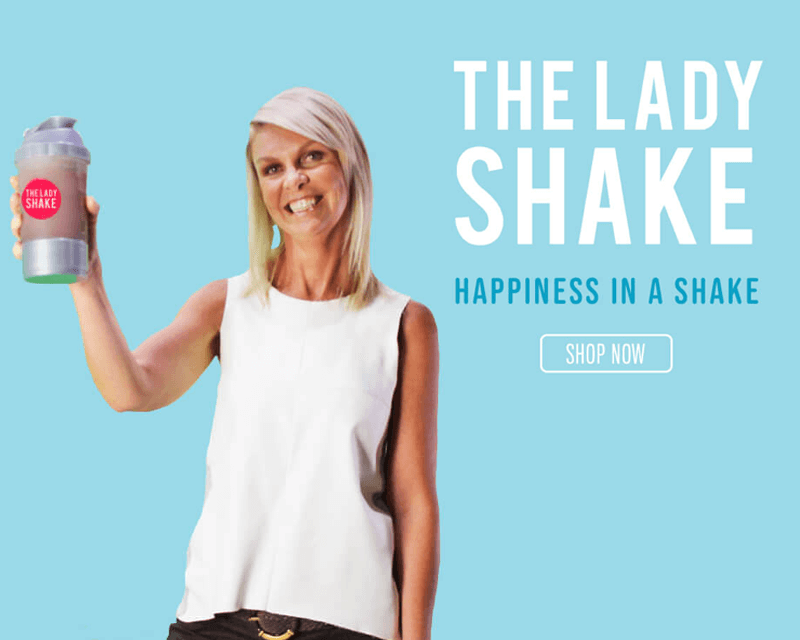 The LADY Shake is designed for the everyday lady. It’s packed full of goodness, simple to use, keeps you full for longer… and YES, you can have your cake and eat it too! Each bag of Lady Shake (15 serves) gives you the key nutrient equivalent of the foods below. 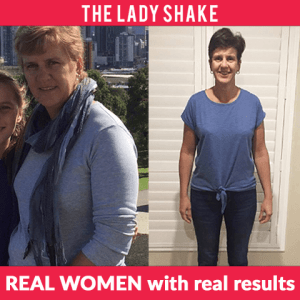 Disclaimer: Results may vary from person to person in conjunction with The Lady Shake Program and regular exercise. The Lady Shake is gluten free and contains only the highest quality ingredients and not full of artificial colourings and preservatives. The Lady Shake is low in sugar containing only 2.4g (less than half a teaspoon).